When you have flown almost 100 segments in the last 3 years you are bound to mess one booking up. This happened to be my one true goof up so far. We checked into HK Air this morning from Naha to Hong Kong and was slapped with a $40 name change fee right at the check in desk. I was not alone as the SOFA couple next to me was red in the face arguing the exact same fee! So I didn’t bother and paid $40 to add a middle name to our reservation. Luckily my parents never bother to give me a middle name, so I was spared, but my wife and kid on the other hand got charged! The error happened when I booked the flight, the first name box asks for both the first and middle name (see above). So be warned that you might have a bad start to your trip because you booked without reading the fine print. I just booked a JAL flight VIA British Airways with a very similar misleading website. The BA site doesn’t ask for your Middle Name either, but the call center says they only need first and last. Lets see if I get screwed again! We have been enjoying my wife’s new shiny *A gold status. 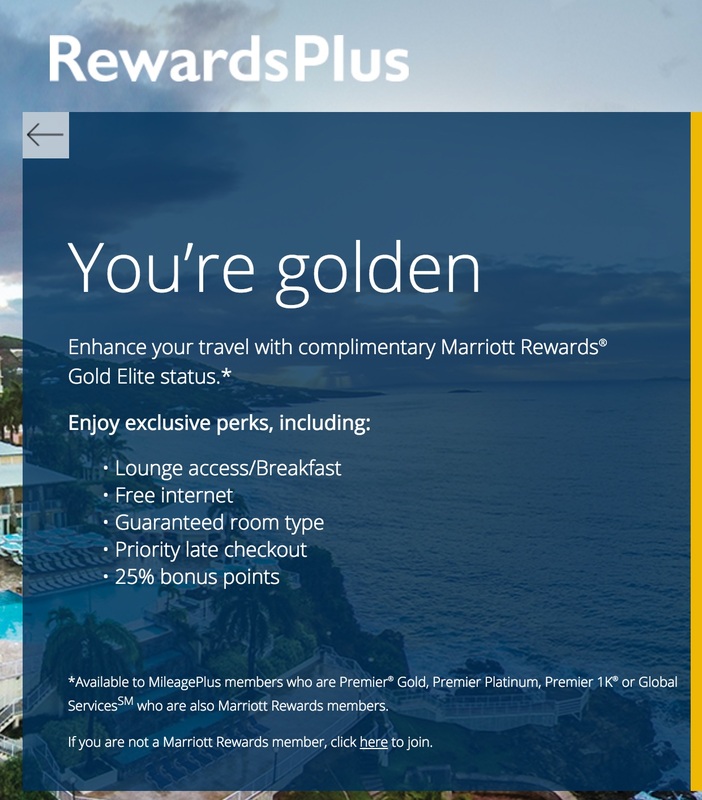 We even got her the Marriott upgrade to gold for free! This means free breakfast at Marriott hotels! Link can be found here. 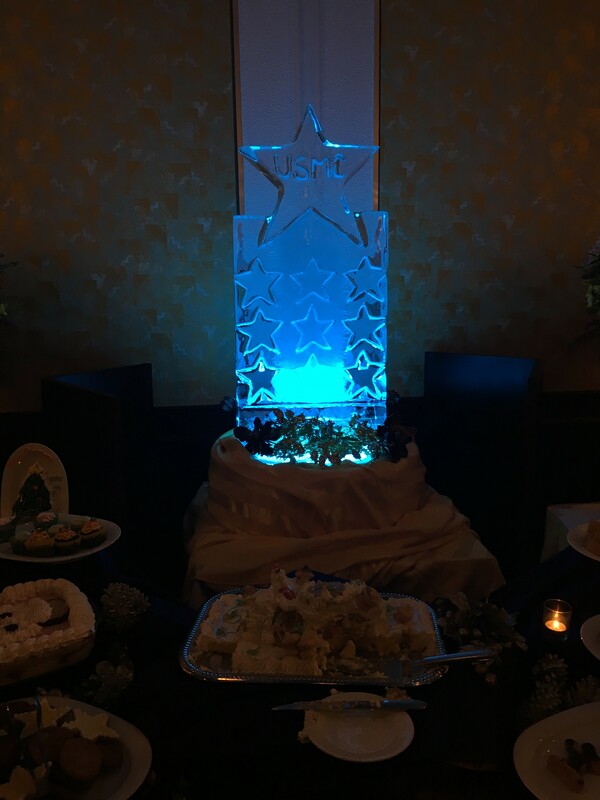 As I get ready for a dinner party with the Generals tonight (the night of 10 stars they call it), I realize there are perks to being married to a Field Grade Officer, going to be the only O-3 there, feeling so bougie! 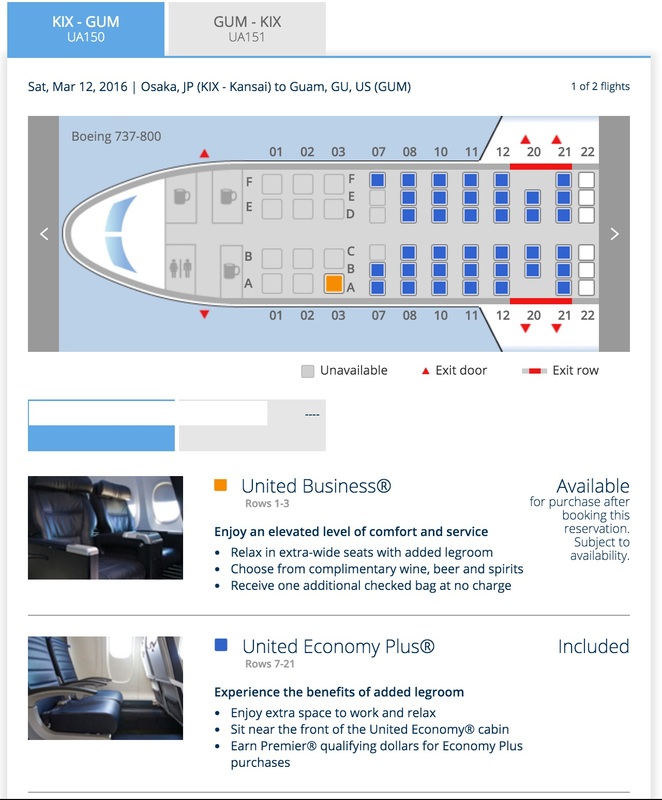 Then when I was booking for our Guam trip to visit our good friends (and blog reader) I realized how awesome it is to be married to a United Gold member as well! I debated booking under my account or under my wife’s, but when I book under her’s I get to pick economy plus sets for free right away! Usually as a silver premier member you cannot pick economy plus until 24 hours before the flight. I also got good intel from an O-6 select that this route usually has open spots in business and very few premier status members. We are very likely going to get the business class upgrade. I see only one opening on the way there, and It looks like I might have to let my wife fly in style by herself. Hopefully we both get up there on the way back.